Gibraltar is a self-governing British overseas territory. The role of the UK Ministry of Defence, which at one time was Gibraltar's main source of income, has declined, with today's economy mainly based on shipping, tourism, financial services, and the Internet. Gibraltar (Overseas Territory of the UK) is in South Western Europe, bordering the Strait of Gibraltar, which links the Mediterranean Sea and the North Atlantic Ocean, on the southern coast of Spain. The climate is mediterranean with mild winters and warm summers. The official language is English. Most local people also speak Spanish. Besides English and Spanish, there are also some residents who speak Arabic. The local dialect, called Llanito, which is a mixture between Andalusian Spanish and English, is also widely spoken. The main religion is Christianity. The economy of Gibraltar is managed and controlled by the Government of Gibraltar. Whilst being part of the European Union, the British overseas territory of Gibraltar has a separate legal jurisdiction from the United Kingdom and enjoys a different tax system. Gibraltar has historically been an important base for the British Armed Forces and is the site of a Royal Navy base. Gibraltarians are generally polite and friendly towards expatriates. Expatriate business dress is formal. The security risk for expatriates in Gibraltar is low. Risks include low levels of petty crime such as pickpocketing and theft, particularly in tourist areas. The currency of Gibraltar is the Gibraltar Pound (GIP). Bank of England issued notes and UK coins are accepted, and circulate mixed with locally issued notes and coins of the same value in pounds and pence. Change is normally given in Sterling. Major credit cards are widely accepted in Gibraltar. Medical facilities are good, however some emergency treatment may require transfer to Spain, and the cost of treatment for expatriates from outside the EU can be high. The population of Gibraltar is 32,200 (2019 est. ), while the inflation rate (CPI) is 1.5% for Gibraltar as at February 2019. Xpatulator Hypothetical Tax for Gibraltar is based on the current personal income tax rate which is a flat rate of 20%. 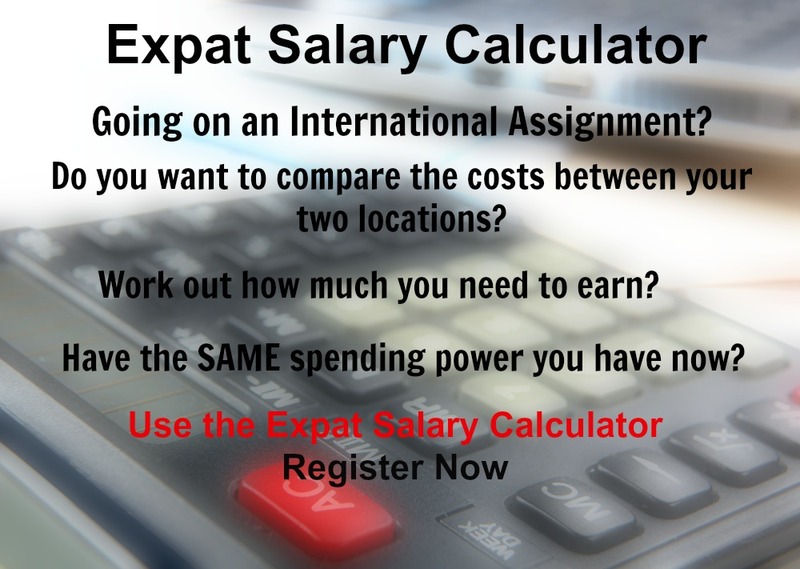 The cost of living for expatriates / professional migrants in Gibraltar as at 1 April 2019 is high in comparison to other places in the world. Gibraltar is for example -2.8% cheaper than USA for groceries, 13.9% more expensive for household costs than UK, and 105% more expensive for transport costs than India. Gibraltar is ranked as a some hardship location. 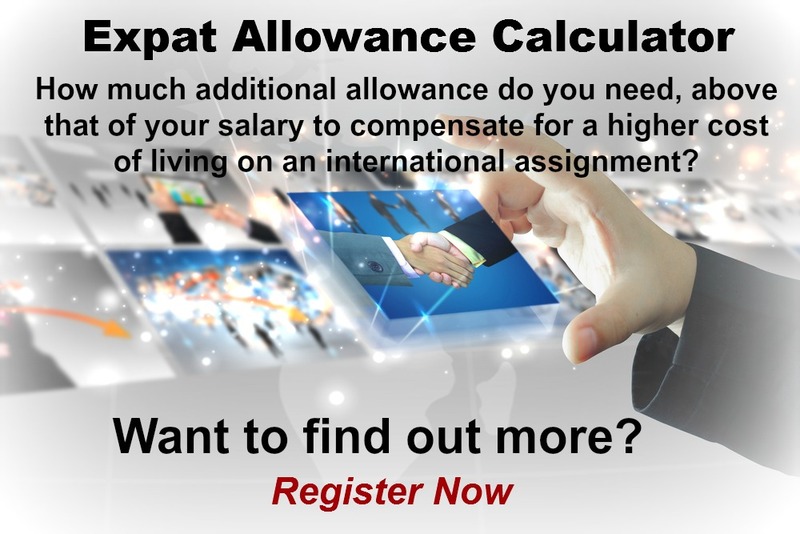 The hardship premium for Gibraltar for an expat from Australia, is for example 10%, i.e. host location (Gibraltar) premium of 20% minus home (Australia) location premium of 10%. 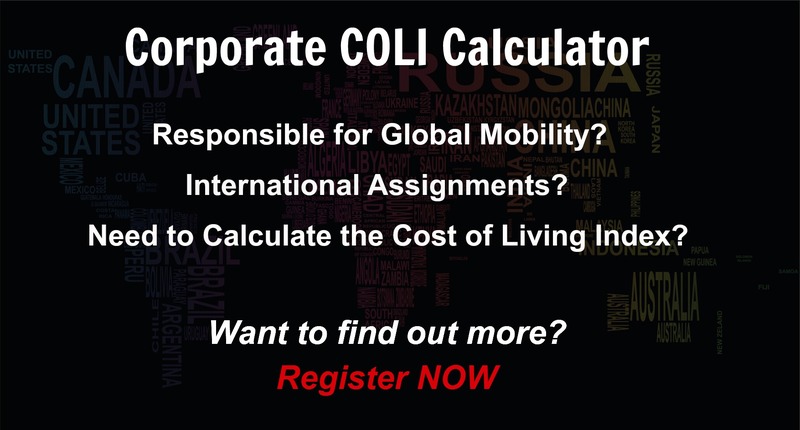 Want to know more about cost of living, hardship (quality of living) or expat salary in Gibraltar? Register subscribe to your home location and Gibraltar and run your personalised reports.